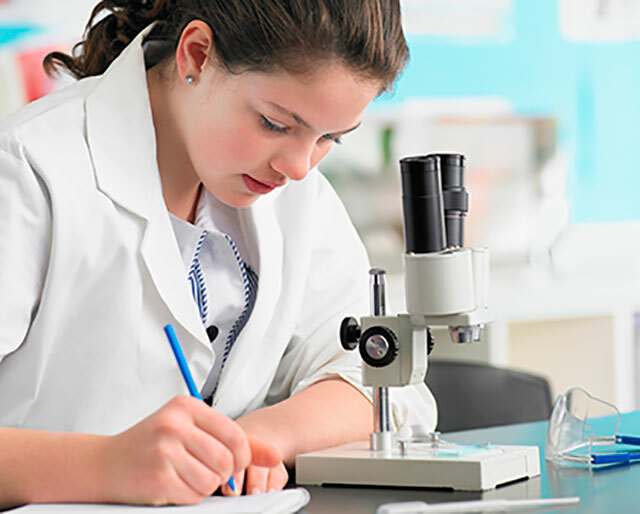 Chemistry Tutor Perth | WACE Chemistry is notorious for being one of the most difficult subjects you encounter at school. Looking for a Chemistry Tutor? Perth students turn to My Academy for help. Our accredited tutors tailor their lessons to the particular topics that you would like to focus on during the 1 on 1 sessions and they have a good working knowledge of the WACE Chemistry curriculum. So whatever your level, they will be able to guide you through the concepts and calculations needed to do well in WACE Chemistry. With the help of an accredited tutor you will find that WACE Chemistry is actually quite fun! During WACE Chemistry tuition sessions, the aim is to ensure that students understand concepts thoroughly, so as to achieve the highest grades possible. This is done by re-teaching content where needed, incorporating additional questions to expand and enhance understanding. Our accredited tutors are able to demonstrate aspects of WACE Chemistry which are more practical or complex in nature. WACE Chemistry is probably one of the most challenging subjects in the curriculum because all of the concepts are related to one another. Part of the challenge is then to understand these concepts fully, as this enables students to apply their knowledge to the wide variety of question types they encounter throughout high school chemistry exams. It is often the case that some students only seek additional help and commence WACE Chemistry tuition when their grades are declining, as who needs help before then?! At My Academy we recommend getting additional support and starting tuition as early as possible before the challenge of Chemistry becomes overwhelming, this ensures that students are able to stay on top of concepts as they are taught in schools by their teachers. The My Academy high school WACE Chemistry tutors have a very good knowledge of the current WACE Chemistry curriculum and are happy to work alongside the order of the school’s curriculum. The My Academy Chemistry tutors are well-placed to support students through their exams. Exam preparation is important as in order to achieve a good final result, students need to be attaining good grades from the outset. This not only helps with self-confidence but the marks all count towards the final grade. Why is chemistry so complicated? It is a widely thought misconception that you can rote learn aspects of the course, however as the years progress it becomes apparent that there is too much material to retain. At My Academy the WACE Chemistry tutors believe that it is most important to make sure that all the basic concepts are understood thoroughly before moving on to the more complex ideas. If any of the foundations have been misunderstood the tutors are able to address the problem and ensure a clear understanding.